Accoya® is the brand name of an outstandingly durable, thermally efficient and eco-friendly, treated softwood that is created through the acetylation wood modification process. 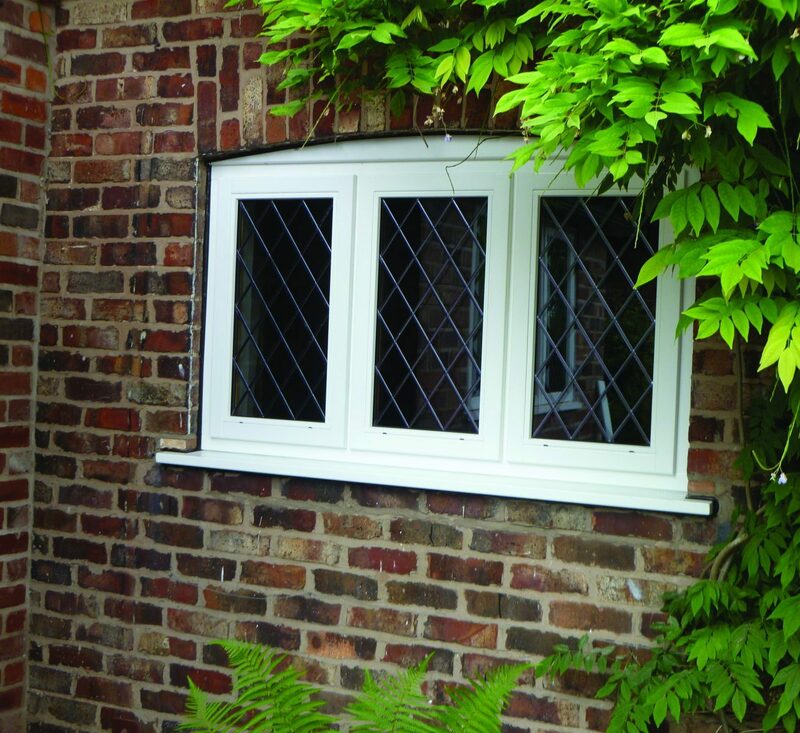 Accoya wood is renowned for its incredibly high quality and is ideal for use in timber windows and doors. Accoya wood products can only be fitted by certified installers. The production of Accoya is based on the process of wood acetylation. This chemical process has been proven by scientists to be an incredible effective method of improving the technical properties of wood. Wood acetylation works by altering the cell structure of the wood, turning free hydroxyl groups into acetyl groups. This transformation reduces the wood’s ability to absorb water by approximately 80% which massively improves its dimensional stability. This results in a wood that requires less maintenance. The excellent strength, durability and anti-decay defences of Accoya wood make it brilliantly suited for use in a range of settings. 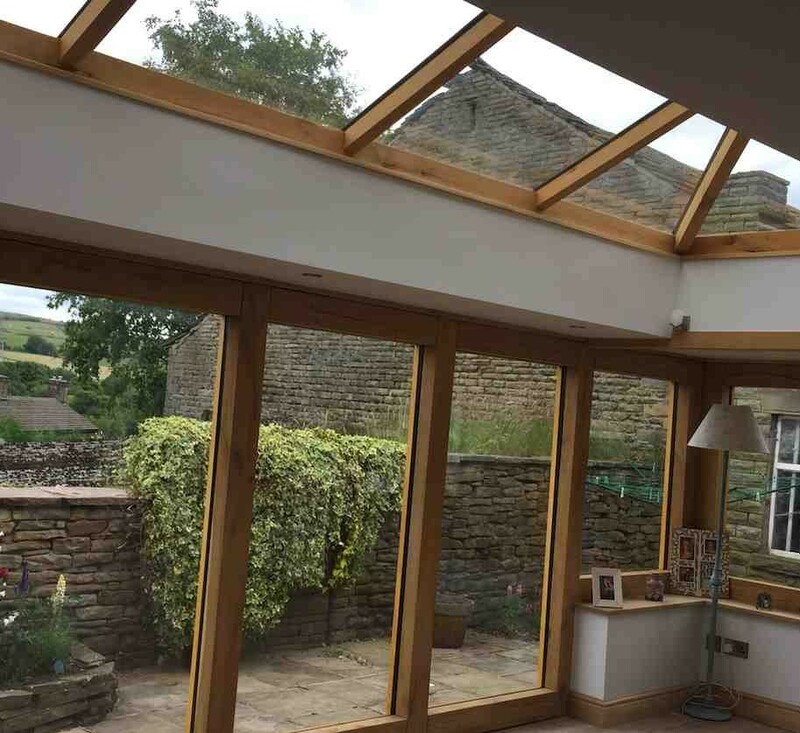 Used in everything from conservatories, windows, home-builds to industrial applications such as in docks, canals and bridges Accoya wood’s great strength and durability make it brilliantly suited to most applications. What are the benefits of Accoya? Durability: Accoya wood is incredibly durable. 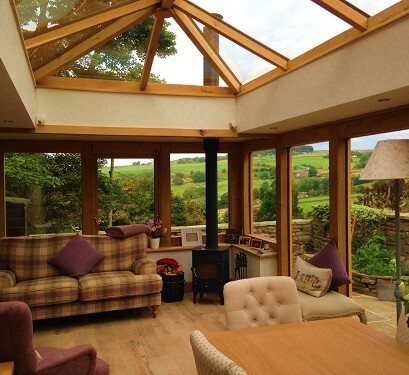 With an estimated lifespan of around 80 years, Accoya wood is one of the hardiest woods currently used in home improvement. Thanks to its modified cell structure, coatings such as paint and varnish can be applied much easier than other woods and they even last longer! Dimensional stability: Thanks to Accoya’s great dimensional stability, swelling and shrinkage of the wood is reduced by up to 75%. This results in a wood that isn’t adversely affected by extreme temperature ranges: windows and doors made of Accoya can be opened with ease in the height of winter and summer. Insect barrier: The change in cell structure that occurs in the wood acetylation treating process means that fungi are tricked into not recognising Accoya as wood and so do not attack it. The modified cell structure is indigestible to insects meaning that any creepy-crawlies that attempt to eat it will die of starvation, providing an amazingly deterrent that noticeable improves the lifespan of the wood. Sustainably sourced: Harvested from fast-growing softwood forests, Accoya wood is one of the most sustainably sourced timbers around. All of the wood used to make Accoya is FSC® and PEFC certified, ensuring the fact that it comes from a sustainable source. UV Resistant: Accoya wood is brilliantly UV resistant. This means that the natural wood appearance stays the same for much longer. This combined with the improved stability of the wood means that coatings last for 3-4 years longer than when applied to ordinary woods. Retained strength and hardness: The treatment process doesn’t compromise Accoya’s great strength. In fact, the strength is increased. This excellent strength to weight ratio makes Accoya suited for use in a range of challenging situations. Naturally insulating: Accoya is an amazing thermal insulator. When compared with other commonly used wood species, Accoya wood performs much better, showcasing great thermal retention and reflection properties. This makes it perfectly suited to homes where energy efficiency, and saving money on your fuel bills, is important. Non-toxic and recyclable: Accoya wood can be disposed of in the same way as unmodified wood. Protecting the environment from the harmful effects of many common wood treatments, it is 100% recyclable and can even be composted making it one of the most environmentally friendly woods around! Natural wood: The fact that Accoya is manufactured completely from natural wood and treated with a process that is designed to be as natural as possible. 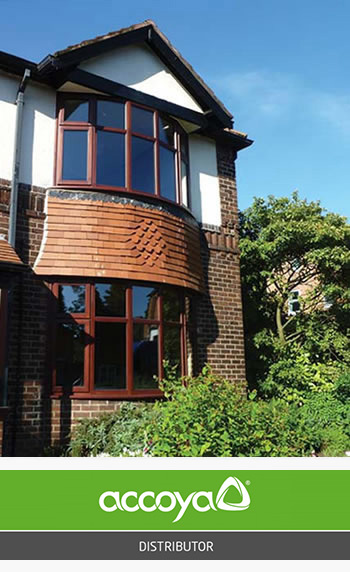 The great thing about opting for Accoya wood from Reddish Joinery as an Accoya official joinery manufacturer, is that any and all of our bespoke timber windows and doors are readily available using it. Whether you’re looking to compliment your heritage home with the classic style timber box sash window or want to show off your home’s interior design with a brand new internal door, Accoya wood and its more advanced iteration Tricoya’s appreciated benefits are always available from Reddish Joinery!